HOLCOMB, MO - A new house in Southeast Missouri on a mission to help others and bring people closer to God needs the help of Region 8. Freedom House is new to Holcomb. The faith-based rehabilitation facility strives to direct people to Christ and help them find purpose in their lives. 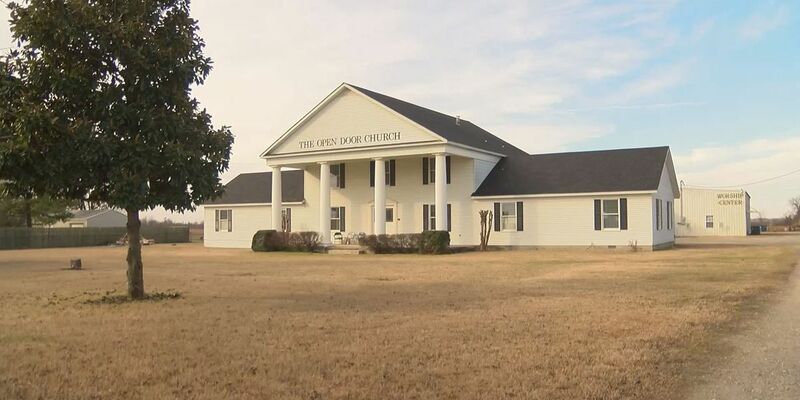 The house sits on the property of Open Door Church and is being renovated to accommodate up to 38 men and women, 18 or older, who are struggling with alcohol and drug abuse. Men stay upstairs in a room for 16 to 20 men. The women's living area is downstairs and accommodates 12. The 8- to 10-month course is free of charge and provides a faith-based curriculum including devotions, Bible study and chores. Freedom House is an extension of Mission Teens Incorporated, a corporation that has been around since 1969, with centers across the country in Alabama, Florida, Illinois, and Tennessee. Gary Smith, assistant executive director, said he has seen what this program can do for those wanting help. "It's become a blessing to families, for people who come from broken families and churches because people when they come they come and get a relationship with the Lord," Smith said. "They go back out into the community and become a blessing." Freedom House Mission Bible Training Center is a non-profit and does not receive any funding. They rely on donations from community members. Smith stressed all donations are used to uphold the mission, and none of the staff is paid. Smith said while this type of undertaking can be stressful, it is something they are passionate about and believe others will support. Freedom House is in need of cleaning supplies along with dressers and other household items to make the center run smoothly. If you are interested in donating or would like more information on how to receive treatment at Freedom House, contact Gary and Susan Smith at freedomhousembtc@gmail.com or 573-371-2020. To receive a monthly newsletter or mail a donation send your name and address to Freedom House MBTC P.O. Box 221 Holcomb, Missouri, 63852. They are also on Facebook at Freedom House MBTC. Freedom House's open house is March 4-6 at 27791 State Highway 25, Holcomb, MO.